The National Cyber Olympiad (NCO) is a cyber concepts and knowledge competition for students of class 1 to class 12. It is conducted by Science Olympiad Foundation (SOF) with the aim of identifying and nurturing future scientists, technologists and IT talent at school level. Participants of NCO are ranked on the basis of marks obtained in 1st Level. 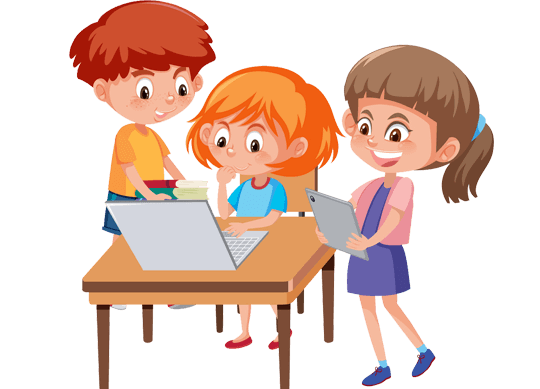 After taking the first level of the test, students can judge themselves academically at four different levels - within the school, at city level, at state level and above all at International level. From this year, there is no 2nd Level for National Cyber Olympiad (NCO).